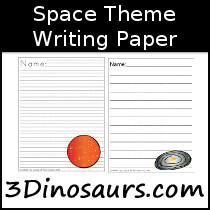 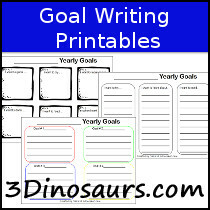 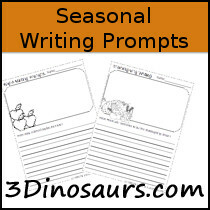 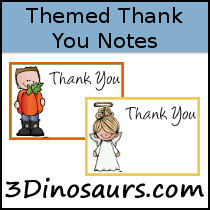 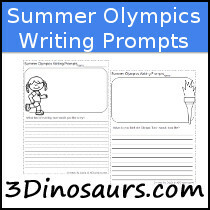 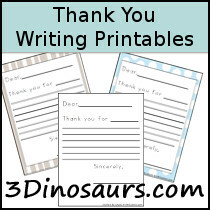 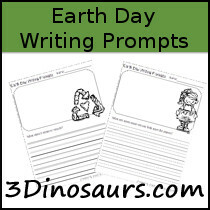 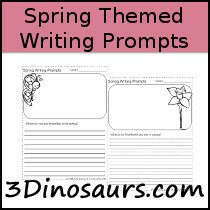 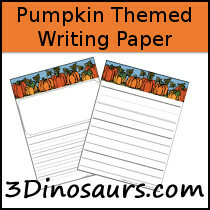 This is where you will find all the non-theme and some themed writing prompt printables. 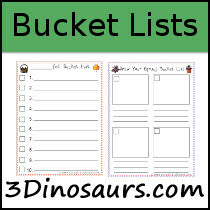 This will have several different printables added over time. 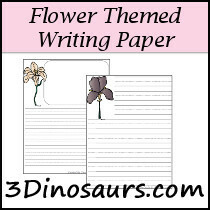 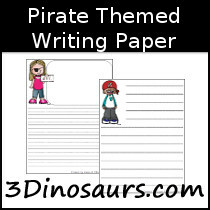 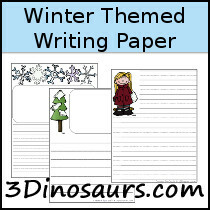 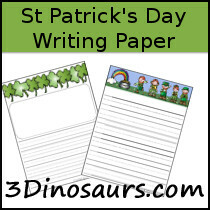 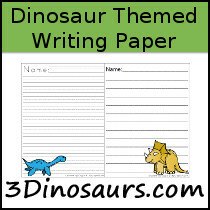 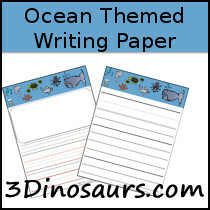 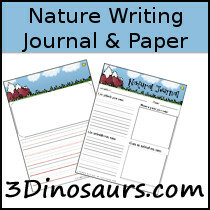 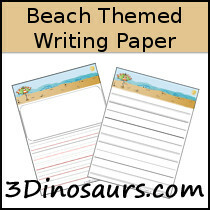 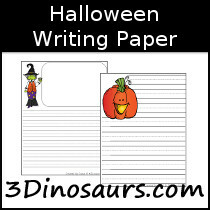 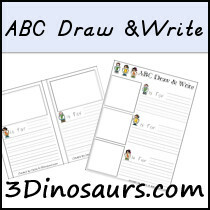 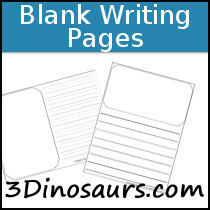 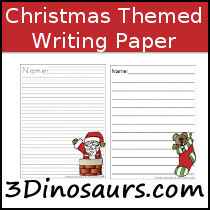 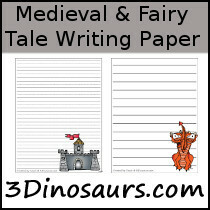 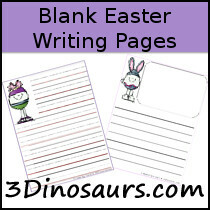 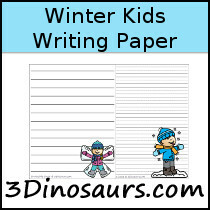 Scroll down to find all the Writing Different types of writing activities and paper. 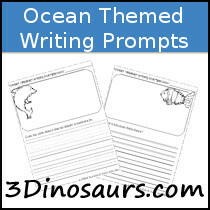 Below are the many different writing prompts and papers. 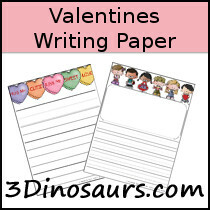 Click on the images below to get to each type of printable.